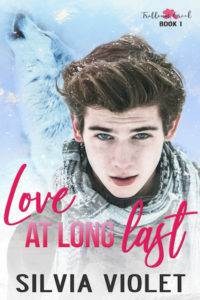 Release Day for Love Times Three! 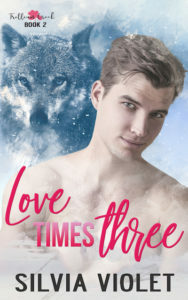 Love Times Three (Trillium Creek 2) is out now so grab yourself a copy or borrow it from KU! 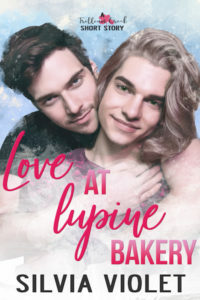 If you haven’t started the Trllium Creek series yet, the prequel, Love at Lupine Bakery and Book 1, Love at Long Last are out now.